We know your bulldog is your bully-tine, but guess what? Their family is their #1 love! 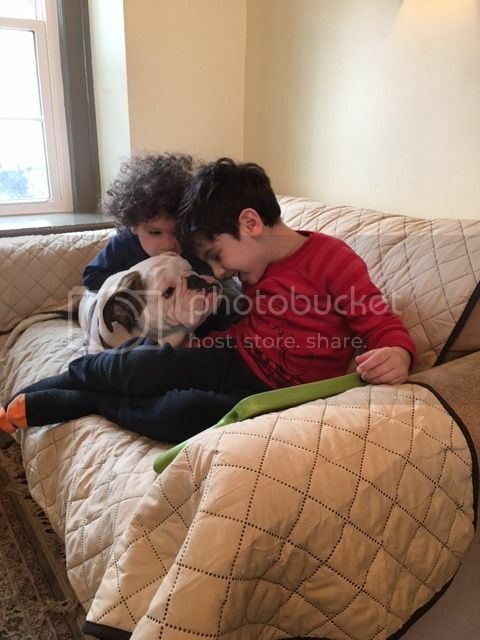 Show us your bulldogs spending time with their families for a chance to win FREE Nuvet Plus! After February 22, 2017 we will no longer accept entries. Winner and Runner Up will be announced on or shortly after March 1, 2017. 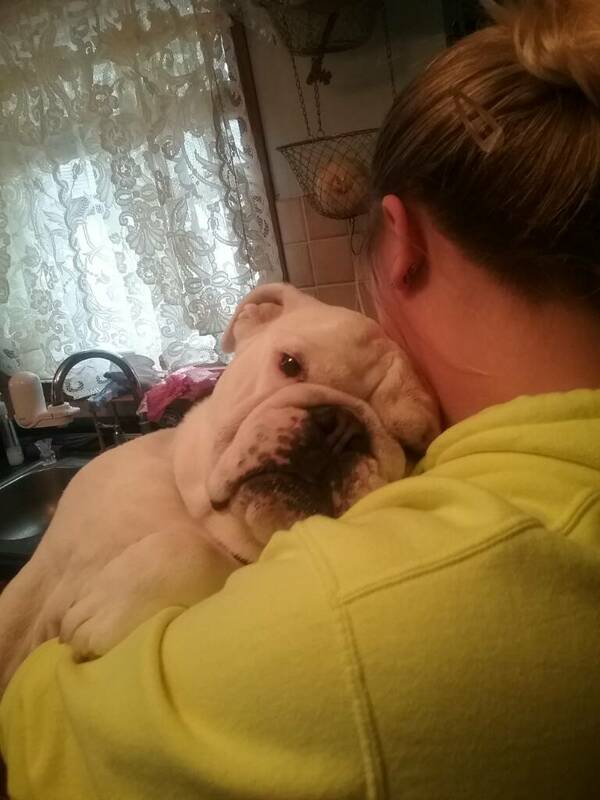 $50 donation to any 501c3 English Bulldog Rescue or Charity of their choice. I'm originally from Western Pa, outside Pittsburgh. My family converted my husband from a bengals, hes a native cincinnatian, to steelers fan when I brought him home.